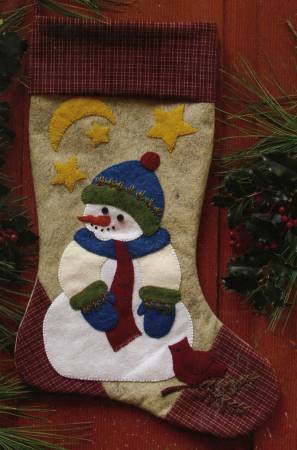 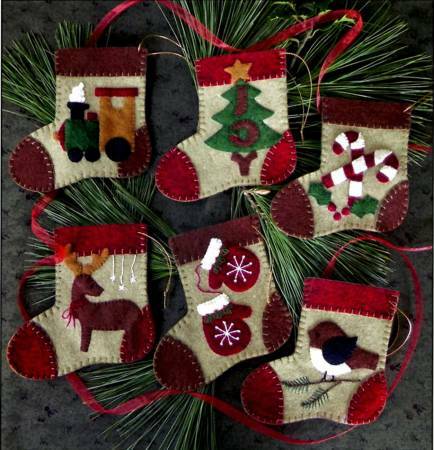 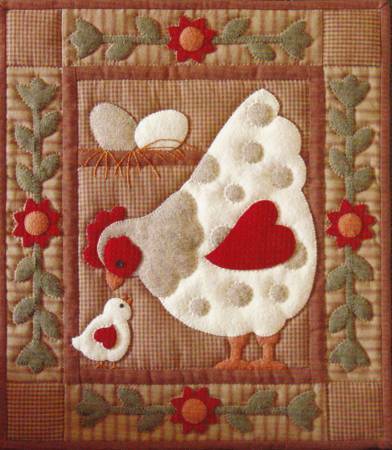 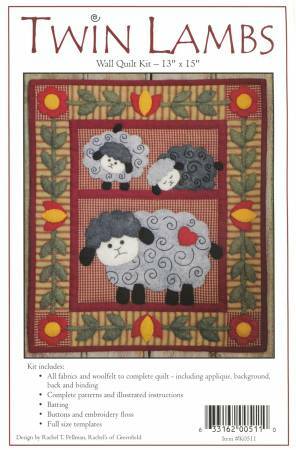 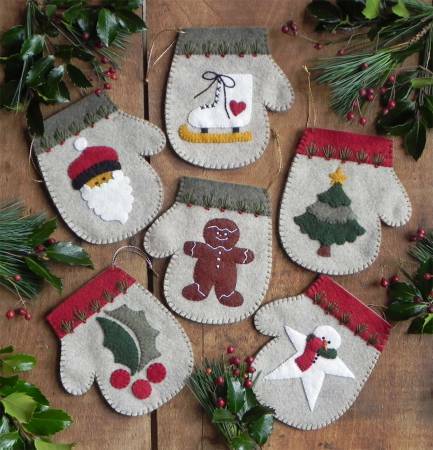 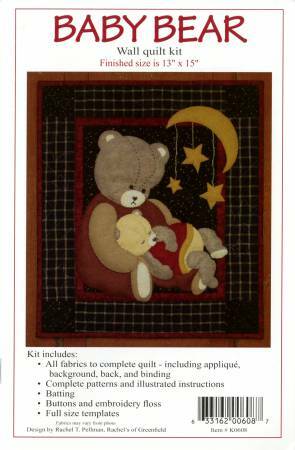 Wall quilt complete kit size 13"x15"
Complete wall-hanging kit finished size approx. 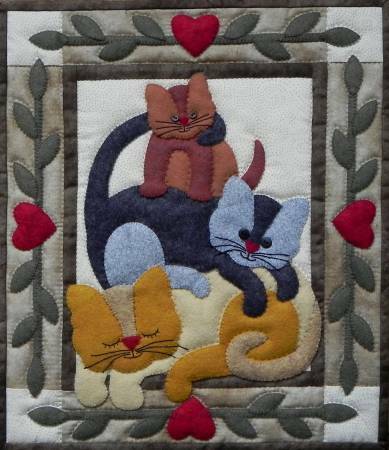 22"x22"
Complete wall quilt kit "Cat Stack" by Rachels of Greenfield size 13"x15"
Complete kit called Houses by Rachel's of Greenfield finished size is 22"x22"
Complete wall-hanging quilt kit finished size is 13"x15"
Wall quilt complete kit. 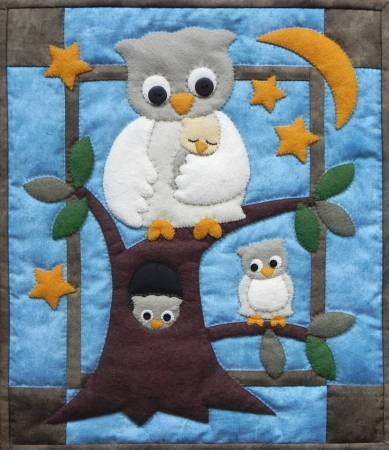 Finished size is 13"x15"
Complete wall quilt kit finished size 13"x15"